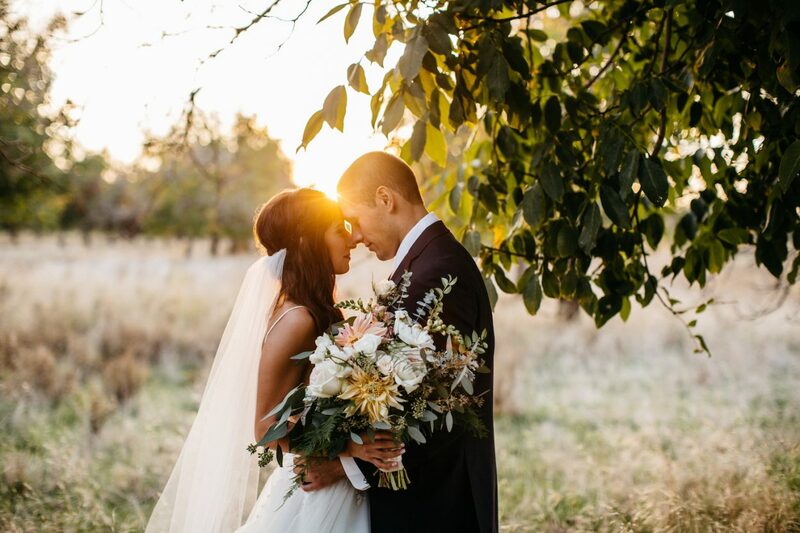 Floranthropist™ is an independent florist in Redding, CA. 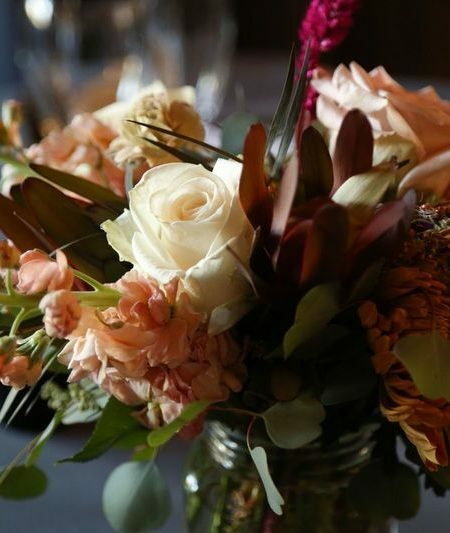 Our name is a portmanteau of our two passions: floral design and philanthropy. Our desire is to design flowers for the love of humanity. We invite you to join us on our journey of making the world a better place through beauty and generosity. STYLE FOR YOUR BIG DAY. We specialize in floral design for wedding ceremonies and receptions all over the North State. 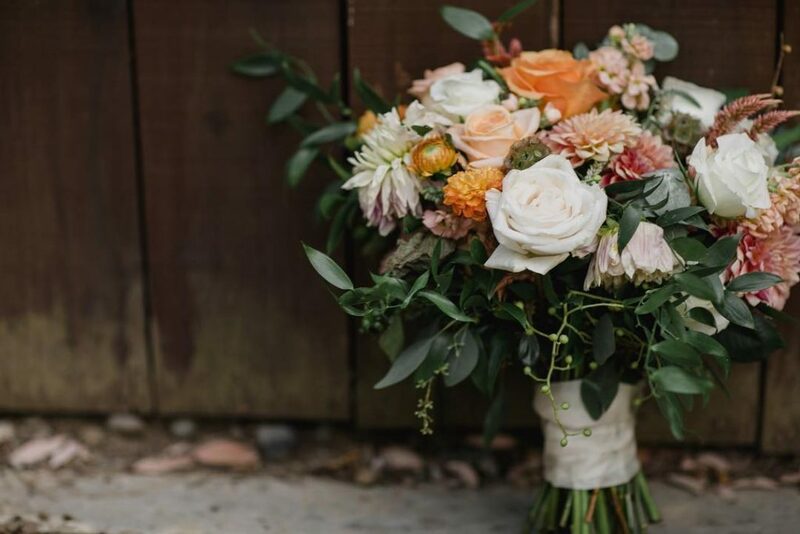 We offer a free floral design consultation for wedding parties to talk through styles, budgets and our availability. We recommend booking your wedding dates in advance as our calendar fills up quickly. But for those of you who need help last minute, we encourage you to get in touch to check our availability. We offer same-day flower delivery on orders placed before noon. We have taken a different approach to flower delivery. We don't use a wire service, which means we don't have a catalogue to pick an arrangement from. What this means for you is that you get a higher quality product made from only flowers that are in season. We encourage you to offer color and style requests when ordering.